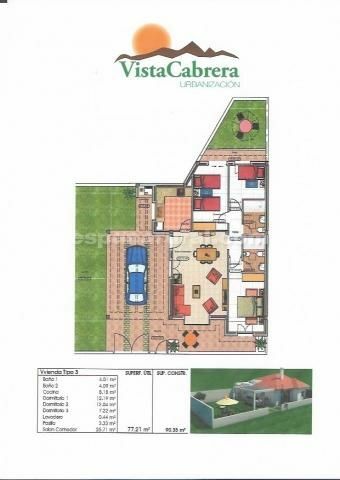 This are 12 Villas now available off plan. 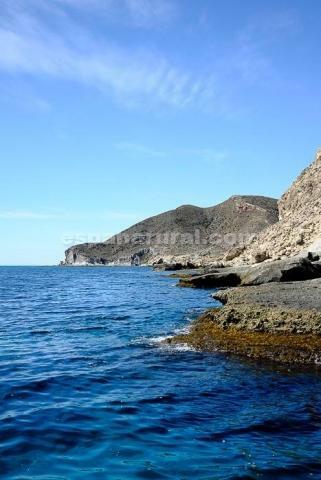 They are located in the cabrera area of the coast of Mojacar. This is a nice quiet and beautiful location, all the Villas are being built and will be completed early 2019. 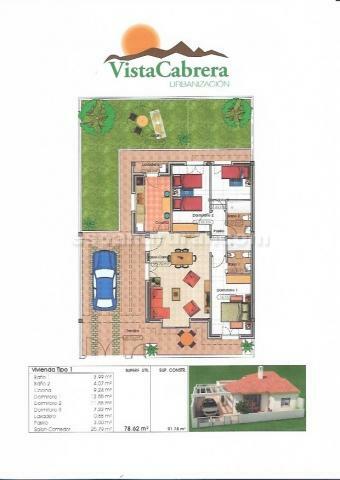 This Villas are within a short distance of Turre Village which has all the amenities and beaches too. You still have 12 different plots and three different designs to choose from. 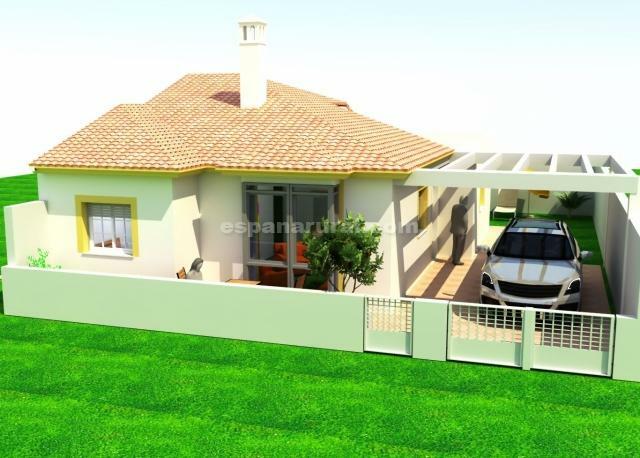 A spacious lounge/diner, a family bathroom, a kitchen/diner fitted with access to the side of the garden, three double bedrooms, the master bedroom will have an en suite bathroom. The garden will be walled and gated with access to a car all this area will be terraced leaving a garden area to the rear. Electricity and water will be connected, internet can be connected there. All windows and doors are double glazed, pre installation for air conditioning throughout the house. Excellent location and opportunity must be seen.